May 25, 2015  The status quo took a hit in Spanish elections over the weekend. 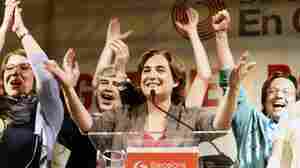 A major upset came in Barcelona with a win by Ada Colau, a prominent activist who fought evictions during Spain's economic crisis. January 29, 2015  The across-the-board spending cuts, known as the sequester, reduced defense and domestic budgets by hundreds of millions each. 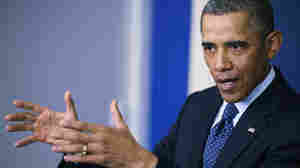 Republicans are expected to fiercely defend that plan. November 12, 2012  Anybody want a carrot? In Spain, carrots are being sold in place of theater tickets as a way to avoid a 21 percent tax on the tickets. Many Spaniards say the "Carrot Rebellion" is a creative response to the country's unpopular austerity measures, but some simply call it tax evasion.